We're delighted to have been selected to recreate and print some reflective print garments for London's top music house for brands and their creative departments. 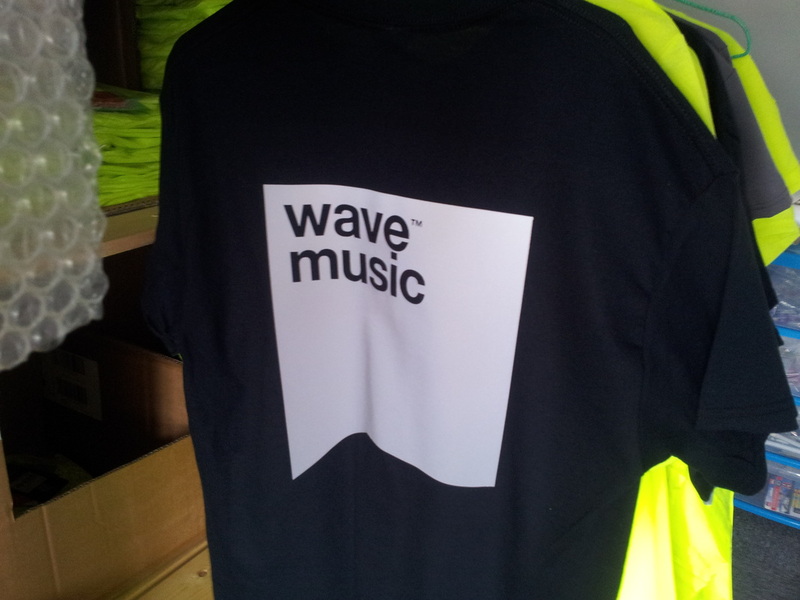 Ahead Solutions UK were chosen to produce reflective printed garments for Wave Music London. 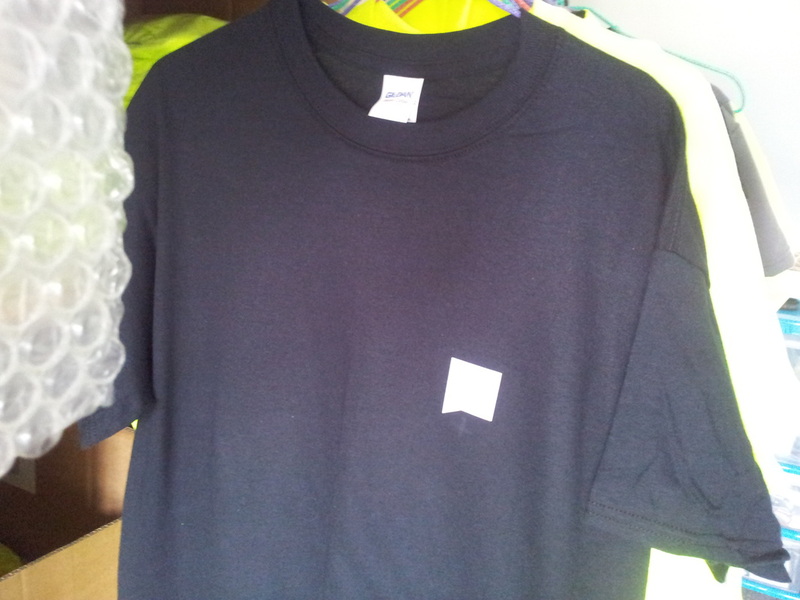 The company's logo has been applied in reflective material to the breast and reverse of a number of garments for one of Wave Music's up and coming events. FRONT: Reflective logo recreated and applied to the front of the garments. Do you have a need for your company logo to be printed in reflective material? Contact us TODAY. We're the UK's No.1 in REFLECTIVE Garment Printing.